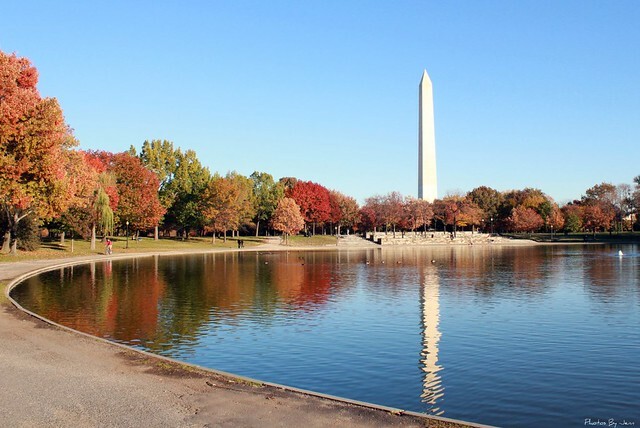 Tree Speak | Casey Trees: Fall Foliage to Look Out for in D.C.
With all the brilliant colors popping up around D.C., we can't possibly cover every changing tree in our Tree of the month posts. So we've compiled a short list of beautiful trees to look out for during the remainder of the fall season. Hit the town and enjoy them! American beech trees (Fagus grandifolia) - Find the beech's simple yellow leaves at the U.S. Capitol grounds, Dumbarton Oaks and along the Capital Crescent trail. Also look out for the European beech trees (Fagus sylvatica) , whose leaves change to yellow or orange later on in the season. Red maples (Acer rubrum) - All trees in the maple family sport fall foliage, but the red maple is particularly note-worthy. Its leaves usually turn crimson, but it can also display yellow, purple and orange. Find the red maple in front of the Smithsonian National Museum of the American Indian and on the White House grounds (Jimmy Carter planted a red maple there in 1977!). 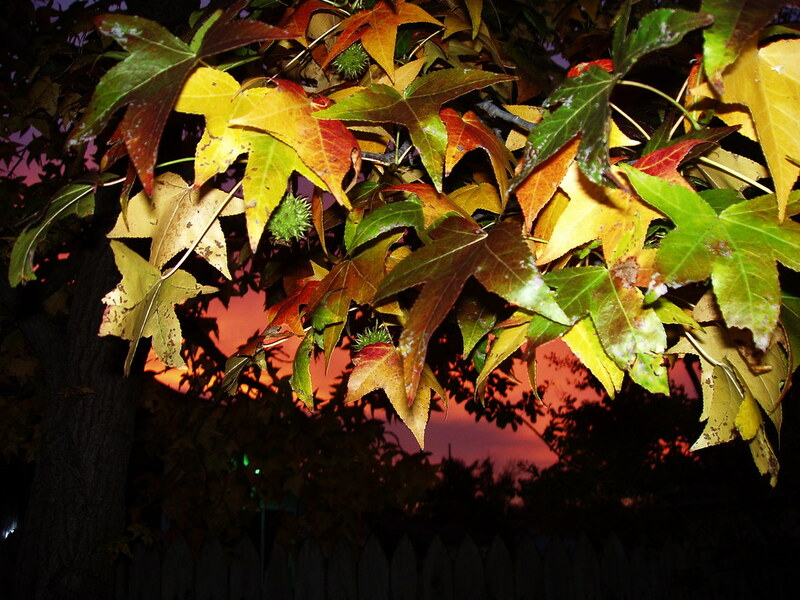 Sweetgum (Liquidambar styraciflua) - The star-shaped sweetgum leaves can turn a multitude of colors. Oftentimes, several colors will appear on one tree. Check it out near the Vietnam Veterans Memorial, at the National Zoo and in West Potomac Park. Multi-colored sweetgum leaves. Photo credit: liberalmind1012. White oak (Quercus alba) - The white oak can be found all over D.C., including at Dumbarton Oaks, Tudor Place, Logan Circle, Cedar Hill and the Capital Crescent Trail. Most white oak leaves turn red, but some turn a gorgeously rare deep-wine. Sourwood (Oxydendrum arboreum) - Similar to the white oak, sourwood leaves can sometimes turn a deep shade of red. Other times, they display a brighter orange-red color. 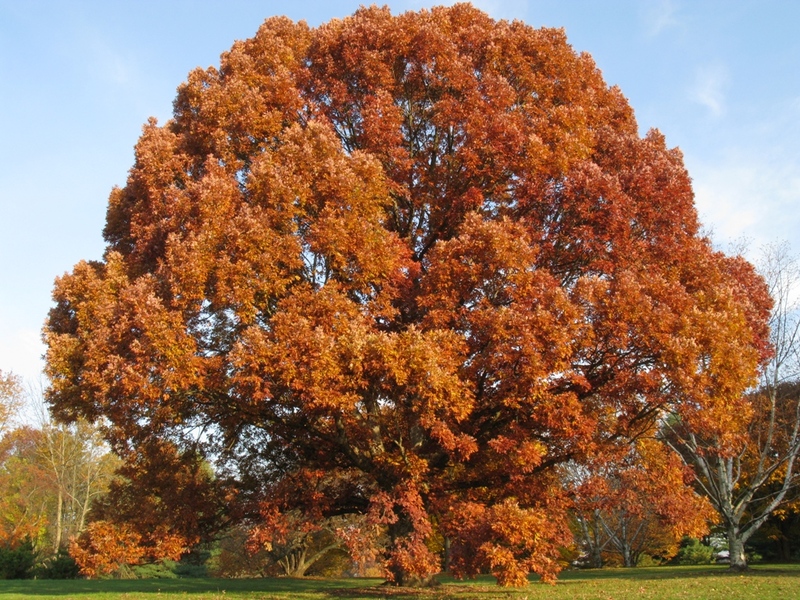 Find these simple oval-leafed trees at Glenwood Cemetery and the U.S. Botanic Garden on Maryland Ave SW.
Find white oaks like this all over D.C. Photo credit: Tie Guy II. For more help identifying tree species, visit our resources page!